“Ian enjoys all aspects of his role as Chair at Alpha and, since founding the company in 2003, has done nearly every role! Ian worked for over a decade in global investment banking before focussing on the opportunity to build a business totally focused on executing impactful, highly customised development programmes for the leading global financial services firms. 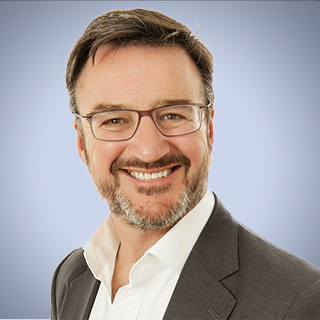 As Chairman and Founder of Alpha, Ian works closely with our CEO and our Senior Leadership Team to shape the future of our company and ensure our continued focus on shaping high-quality solutions aligned to our clients’ learning and development strategies.